Looking for an affordable professional qualified plumbing service that gets the job done right the first time? We are not just plumbing experts! We offer full-service plumbing, gas fitting, hot water tank and drain cleaning solutions for your residential or commercial property. We're there when you need us with 24/7 service in Kelowna and West Kelowna plus surrounding areas. For most projects, we get all your plumbing repaired in one visit, on one day. Instead of taking up your weekend and evening time. 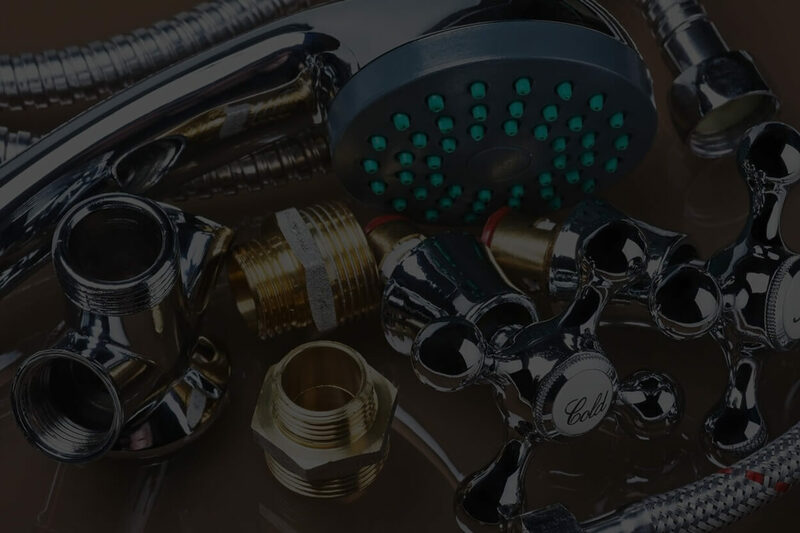 Why pay more for your Kelowna plumbing service than you need to? Since we care about your repeat business, we’ll never overcharge. Got an emergency? Our trained experts will show up at your door quickly and get your job done efficiently and professionally. Living Water Mechanical is dedicated to our customers while always maintaining reliable, honest, high quality customer service. As Professionals, we always use top-notch products and equipment. This means you’ll get your job done right the first time, guaranteed! We are equipped with all the required tools and can do the job quickly and efficiently, without causing more damage in the process. We are never late to the job site. If a schedule change is needed we make sure everyone agrees well in advance. 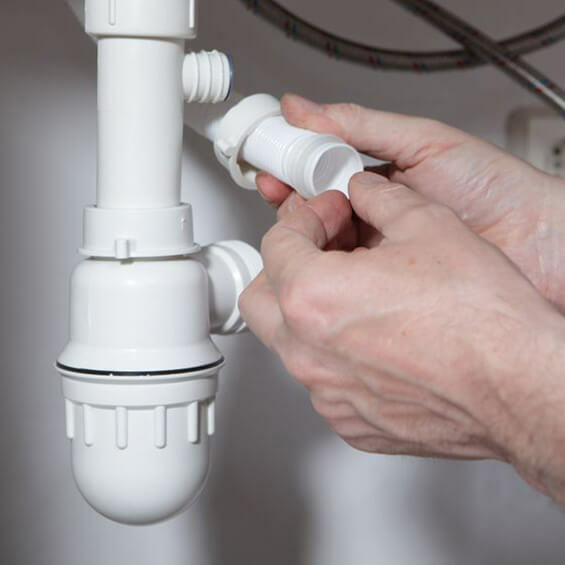 We take pride in meeting the needs of a variety of plumbing customers. One day we might be found installing a new water heater at a new home. The next, you might find us repairing the natural gas equipment in a commercial space, or cleaning the drains at an industrial facility. Natural gas repairs and service are a big part of the work we do here. 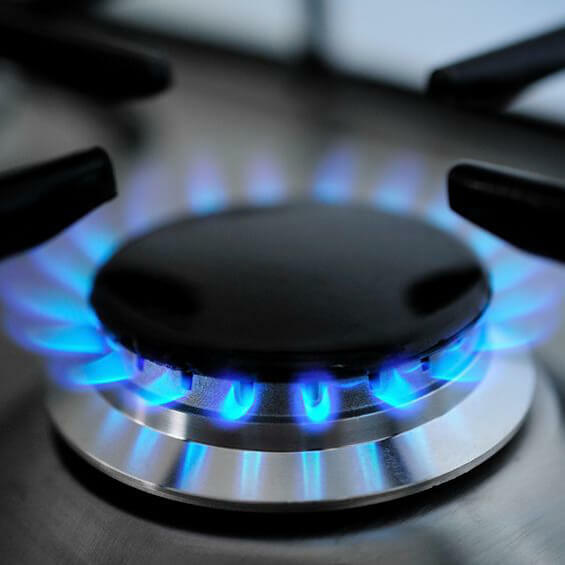 We’ll always take special care to ensure your gas appliances, equipment and lines are working properly, and that you and your family or staff members are protected from harm while we work. Our professional team can handle any job. Need an indoor/outdoor drain cleared during the cold winter days? No problem! Having a problem with a clogged sink, bath tub or shower? We look forward to serving you! 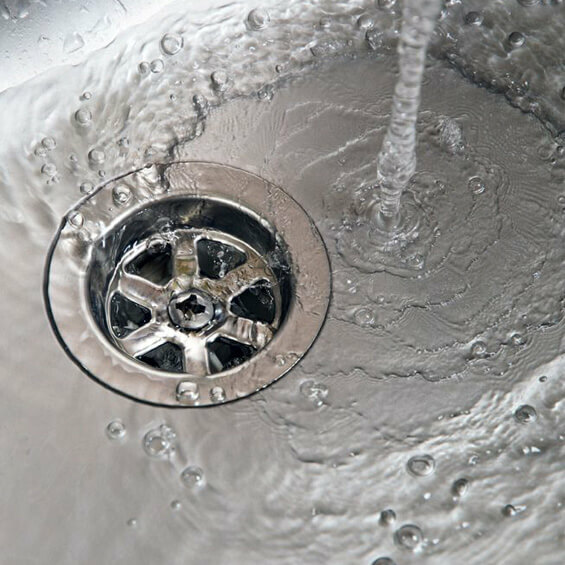 Our full service drain cleaning covers any type of drain. Keep your dishes sanitary, your baths cozy warm and your surfaces clean and disinfected. 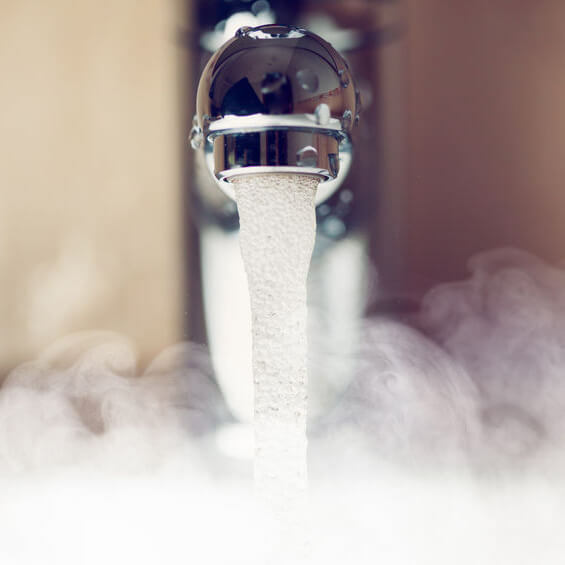 When your hot water tanks are not working properly, call us right away! 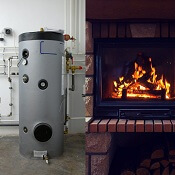 We’ll help you get your hot water tanks repaired and back to full steam. We’ll also install new equipment as needed. It can get HOT in an Okanagan summer, and there's no better way to beat the heat than with AC! If your Air Conditioning unit needs repairing, or you need a new unit installed, don't hesitate to contact us. 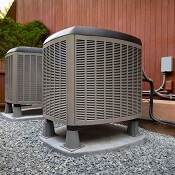 We specialize in all HVAC repairs and installs. When temperatures are plunging into the negatives, make sure your furnace or gas fireplace is operating at peak performance. We are your Kelowna HVAC Repair and Install experts, and in the cold seasons you need trustworthy technicians. 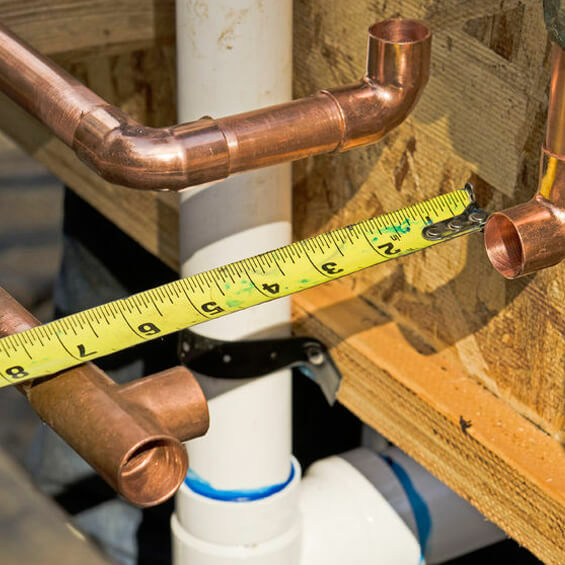 We look forward to the challenges your next custom plumbing job will bring! 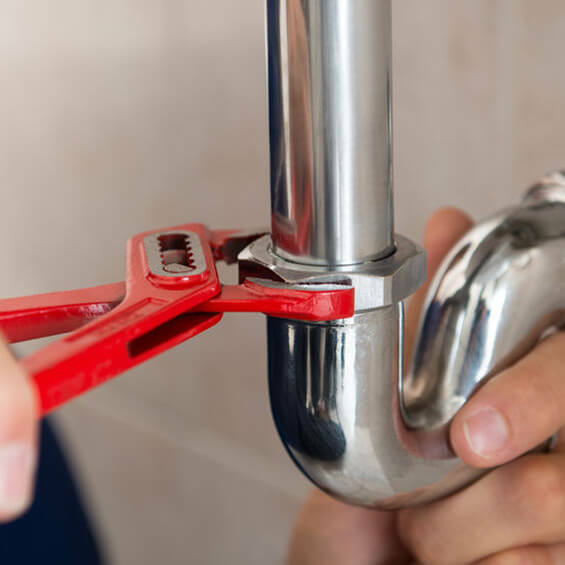 At our Kelowna plumbing service, no job is too big, too small, or too complicated for our team of seasoned professionals. We look forward to helping and we encourage you to bring on the next challenge! As much as you care for your property, the unexpected is inevitable. But with our service and maintenance packages, you won’t have to do the guesswork about what’s happening. We’ll inspect your systems on a regular basis and help you minimize the high cost of unexpected repairs. Great guys to deal with! A++ service. Deal with confidence. I had a rental roperty in Kelowna and Called living Water to deal with a leak. They were there within 15min and saved my house. Thank guys. Stu from living water came and took care of a burst water tank on a Sunday for me. I highly recommend his services for plumbing and water tank replacement. Stu showed up within the hour as promised and fixed my plumbing issue right away. He was very nice and polite and extremely knowledgeable. I would recommend him and use Living Waters again (although I hope I won't need to call them with another emergency!) for any of my plumbing needs. A great company, Stu delivers top quality workmanship! His technical experience and know how get the job done properly and professionally. Very prompt and personable too! Stu from Living Water brought his high energy, can do attitude to my basement Reno in 2015. He got all the work done under permit, it all passed inspection, and more importantly it has all been working flawlessly for the last 16 months. He was great to deal with and I recommend him to everyone. I have used Stu a couple times for plumbing problems. He is fast, efficient and knows what he is doing. They are the only plumber I recommend to any of my friends. Recently did a plumbing job for us on short notice. They were on time, courteous and did a great job. My husband being a “do-it-yourselfer” and trying to save money installed our new gas stove in our newly renovated kitchen. A few weeks later on a Saturday I noticed a gas smell in son’s room. I called Living Water Plumbing and Gasfitting and they were at our house within an hour. I appreciated the quick and professional response to ensure my family’s safety and no disruption to our household.